The lower back pain is a bit painful condition, and people look for the best treatment for quick recovery. Unfortunately, the immediate treatment protocol offered to such conditions is the use of NSAIDs or opioids drugs. But this treatment method does not give the permanent relief. But there is another group of the people who are aware of the accumulation of drugs in the body and its adverse effects. For such patients, light treatment is recommended. The principal mechanism of light treatment includes the use of thermoelements in a belt, and that belt is supposed to be placed in the affected area. The belt can be placed in different areas of the body. The thermoelement in the belt maintains the ideal condition of the inner body mechanism. This defense mechanism of the body helps in the rebuild of damaged tissues. Dr. Allen device is an ideal device if you want to get rid of your lower back pain without having any side effects of the high dose painkillers, and from being prevented by the complications after the surgery. The belt has two soft vests and the mixture of materials which are the thermoelements. The thermoelement material is specific for the pain relief only. Dr. Allen device has a lot of benefits for you, and it can help you get rid of the lower back pain without any side effects. It offers the localized organ therapy. It enables you to avoid the medications. Make you protected from the other complications, like surgery or use of injection. Dr. Allen device is cost-effective, and the shipping of the device is all around the globe at a very reasonable cost. Dr. Allen’s device treats the chronic internal conditions naturally that it maintains the ideal condition of the body. The thermo-balancing treatment with the help of Dr. Allen’s device assists in full recovery. It also balances the temperature of the body by increasing the blood circulation and can be applied at any time. The device is so comfortable that you can wear it at your work also. 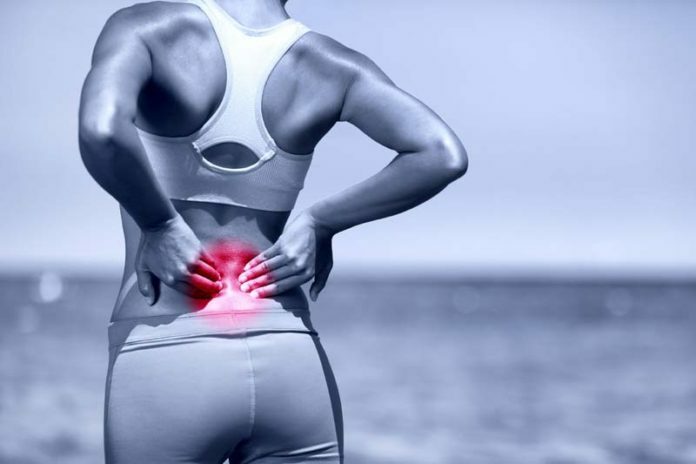 The natural option of getting rid of the lower back pain is the use of thermo-balancing therapy which offers you the pain-free life without any adverse effects. The use of Dr. Allen’s device for the thermobalancing therapy is the positive choice you can ever make to treat your lower back pain.